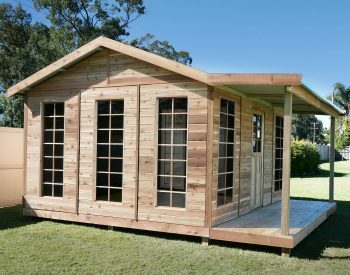 Looking for a quality gazebo kit that won’t break the bank? 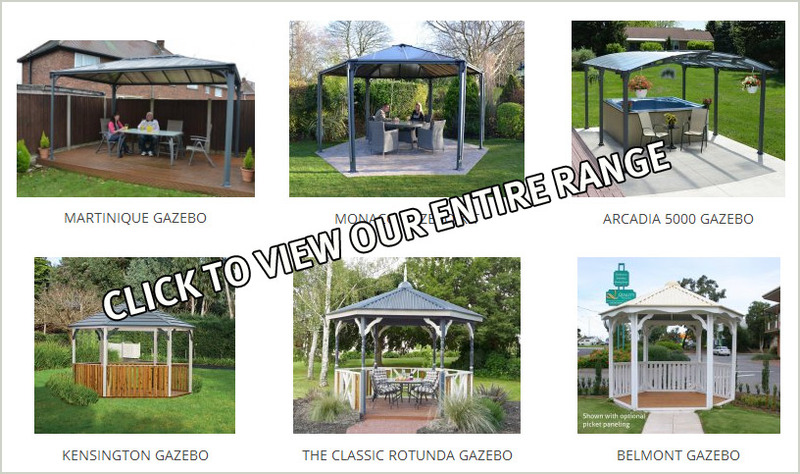 Click here to purchase a Gazebo kit from us. 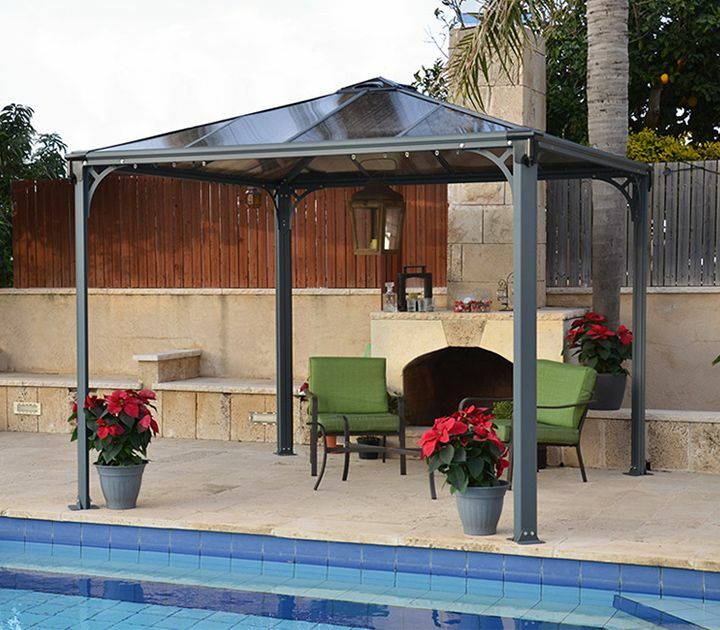 PALERMO 3000 GazeboThe new GAZEBO range from Palram is available as quality DIY gazebo kits which are easy to assemble, maintenance-free and very reasonably priced. 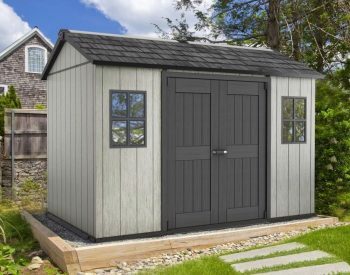 The units are manufactured from heavy gauge aluminium extrusions and steel bracket components which are powdercoated in an attractive Basalt Grey colour, and the roof glazing is a virtually unbreakable 6.00mm Twinwall polycarbonate sheeting which is UV-stabilised. 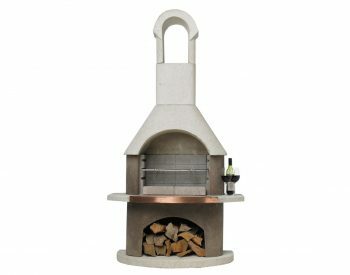 Other features include a specially designed ventilated canopy top which allows smoke from the barbeque and humidity to escape and integrated gutter heads with discreet downpipe connections. 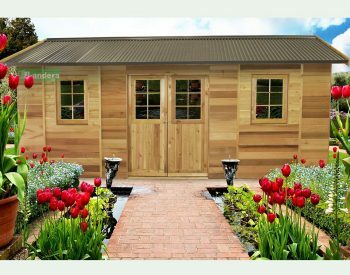 An anchoring kit is supplied and the gazebos can be installed on a range of surfaces including concrete slabs, paving and timber decking. As a classy and functional addition to your outdoor living area, the PALERMO GAZEBO units are hard to beat!